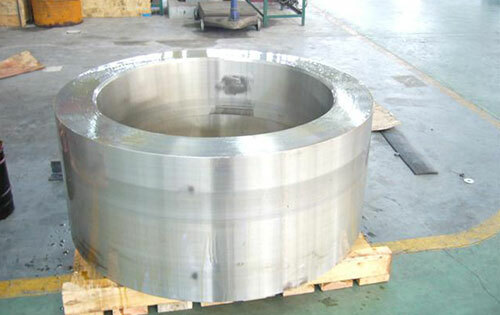 Gradient Services offer a vast range of forged products in all quantities. Forging is the process of forming and shaping metals through the use of hammering, pressing or rolling. Forged components are ideal for strength and performance as the grain structure is recrystallized. 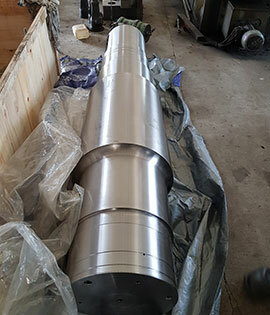 Gradient Services forges a wide range of ferrous and non-ferrous alloys in eight groups including; alloy steel, carbon steel, stainless steel and tool steel. Gradient Services utilize open die, closed die, and ring forging processes with components supplied proof or finished machined. Forged components supplied by Gradient Services must adhere to quality testing and inspection.